The Transfer Center at LBCC is here to help you with a smooth transition to university life. A variety of services such as university appointments, transfer fairs, admissions workshops, and university tours are available to you. It’s time to start your journey to your chosen university whether it be a CSU, UC, private, or out of state university. Office Hours for assistance with university transfer applications will vary depending upon the activities in the center. Please contact us for availability and hours of operation. 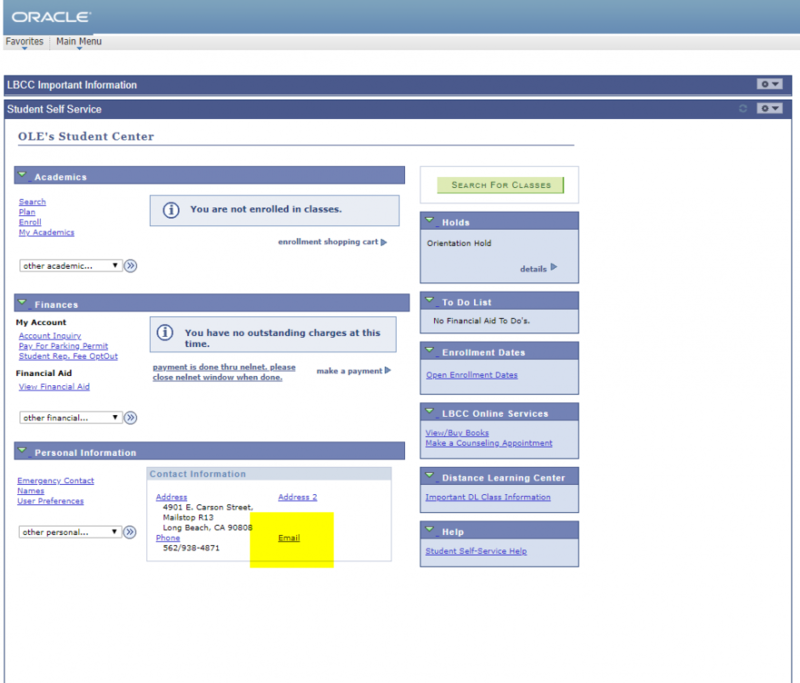 The Transfer Evaluation System (TES) is used to view course descriptions from other institutions and track transfer equivalencies, based on LBCC’s transfer articulation guide. Although Long Beach City College has made these guides available for public use, the information within does not take the place of a counselor.